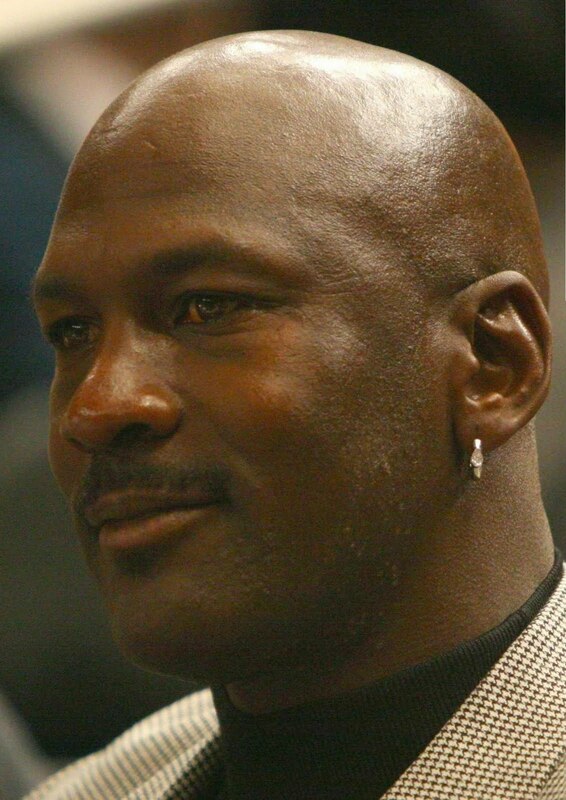 On Saturday, December 5, Usain Bolt , OJ, C.D. 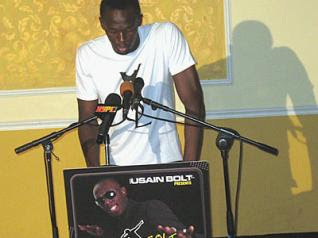 will simply be DJ Usain at his 9.58 SuperParty. It will feature an exceptional blend of music, top class achievers and performers combined with the spirit of giving, and uniquely packaged in an unforgettable, once-in-a-lifetime party experience. Bolt will invite his friends, family and fans to celebrate with him, in real Jamaican style, at the end of what was a most exhilarating international athletics season. Bolt, who is a major giver to the United Way seeks to find ways to increase the contributions that he makes to charities such as the development of youth and sports, as well as other needy projects. Proceeds from the SuperParty will be channeled through the United Way to be distributed among the projects with which he has aligned himself. A significant percentage of the proceeds will also go into assisting with the purchase of land for a health centre in his hometown of Sherwood Content, which now faces the possibility of losing its home. 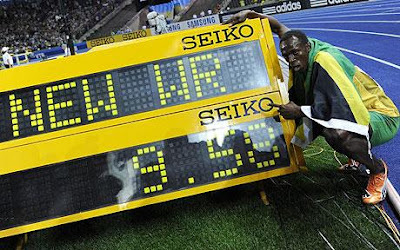 In addition, Bolt takes his self-appointed task of promoting Jamaica to the world very seriously, and tries to do this in every way that he can. He will be inviting persons from all over the world to come and experience Jamaica and to get to know the country which he holds so dear. The event will be a party and concert featuring a range of high quality International and Jamaican acts. 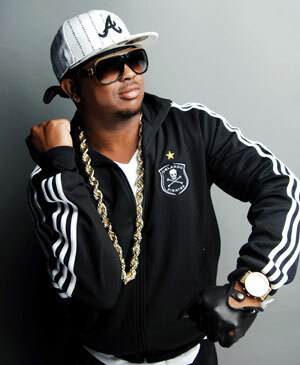 The night will feature reggae and dancehall music mixed in with hip-hop and R & B. Bolt has included himself as part of the entertainment package that includes professional DJs - ZJ Liquid, Jazzy T, Coppershot, Stone Love and Tony Matterhorn. 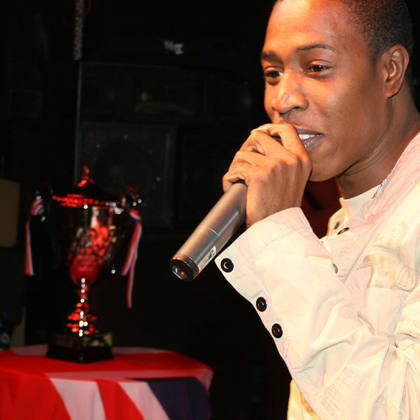 Stars who have been contacted for performance include, The Dream, Vybz Kartel, Beenie Man, Etana, Sly and Robbie and a host of other top performers. Incorporated into the entertainment will also be popular dancers Mystic, Kieva and Ding Dong. Highlights of the night will include an exchange of gifts between Usain and the Marley family as well as presentations of autographed gifts from Usain to invited celebrity guests. Bolt will act as the main host of he event, randomly interacting with the audience on every level and injecting bits of his unique personality into the event. Gates open 7 pm, Party starts 8 pm, Live Performances start 9.58 pm sharp, tickets go for J$2,000/US$25.00 presold and J$2,500/US$30.00 at the gate that’s for Gen Pop. VIP J$4,000/US$45.00 presold and J$4,000/US$45.00 at the gate. Then VVIP J$7,500/US$85.00 presold and J$7,500/US$85.00 at the gate. So who’s gonna get me tickets?